Philip C. Paravano II, owner of Paravano Company Incorporated, graduated from The University of Miami with a Bachelor's Degree in Business. 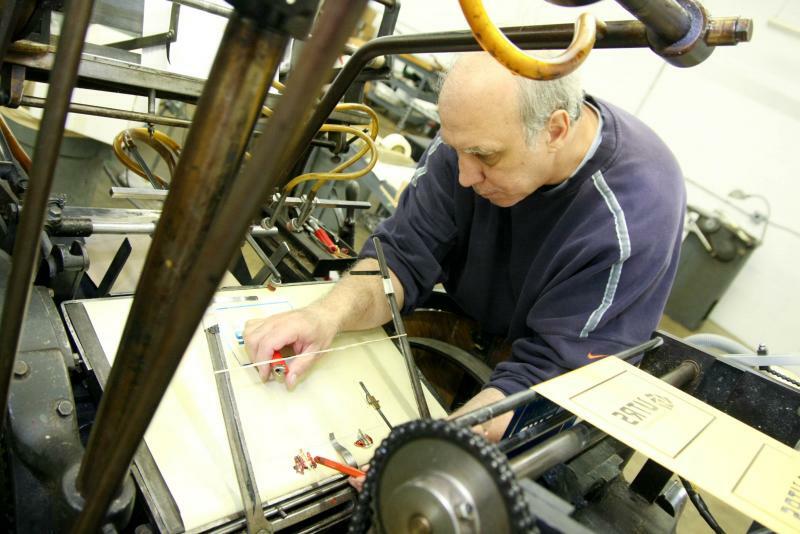 Philip credits his formal business education and 30 years of hands on press experience for his expertise and success in the offset and thermographic printing business. The wife of Philip II, Nancy brings 25 years experience as a photographer and artist to Paravano Company. Nancy has a Bachelor's degree in Fine Art from Temple University, and has also taken post graduate courses in printmaking, graphic design and painting. She is also a freelance press, sports and event photographer. Together, she and Philip II have raised their three treasured children, Sean, Emily and Jason! Representing the fourth generation of Paravanos, Emily contributes her understanding of communications and marketing to Paravano Company. With a Bachelors of Arts Degree in Journalism from Temple University, Emily enthusiastically markets Paravano Company services and products, with her youthful energy! 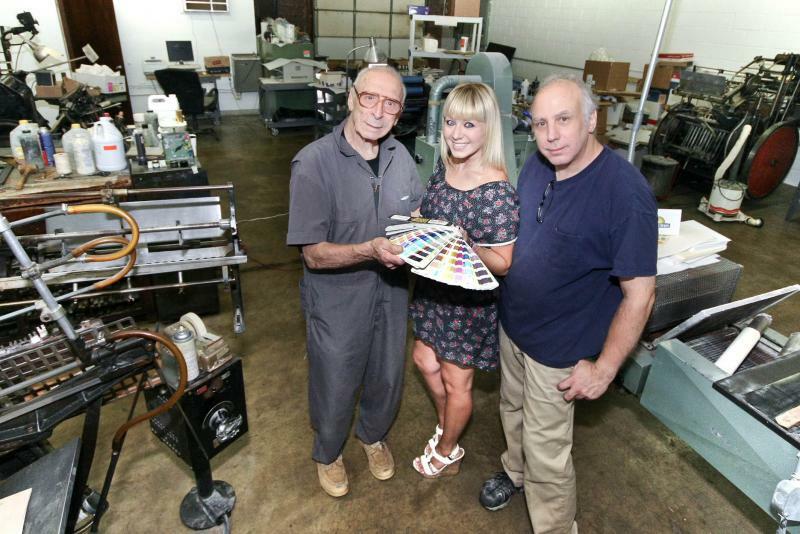 90 year old Philip Paravano Sr has been involved with Paravano Company for more than 75 years. 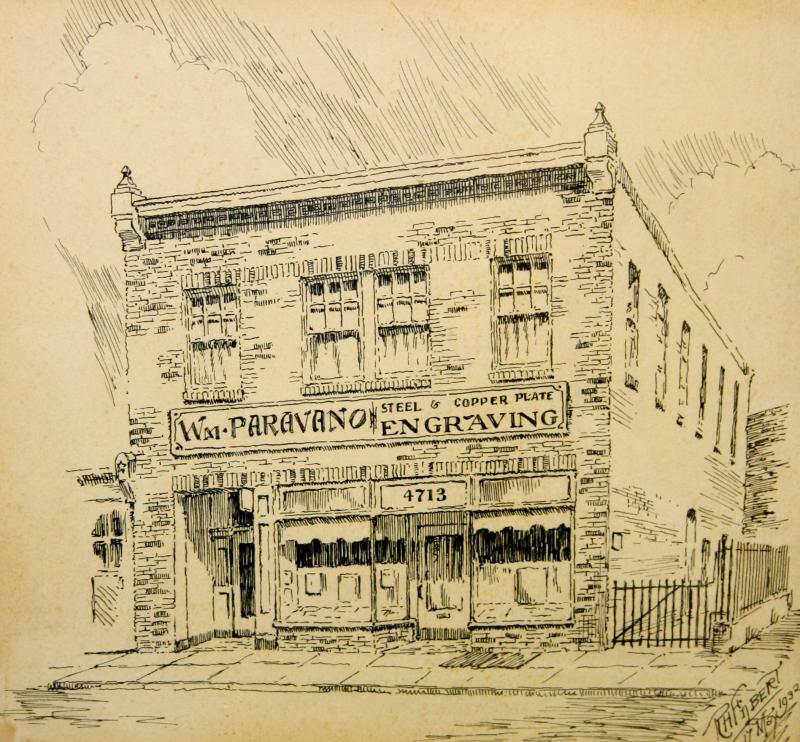 As a young child, his father William Paravano(founder of Paravano Company) and mother Clementina taught him the importance of dedication to family and hard work! 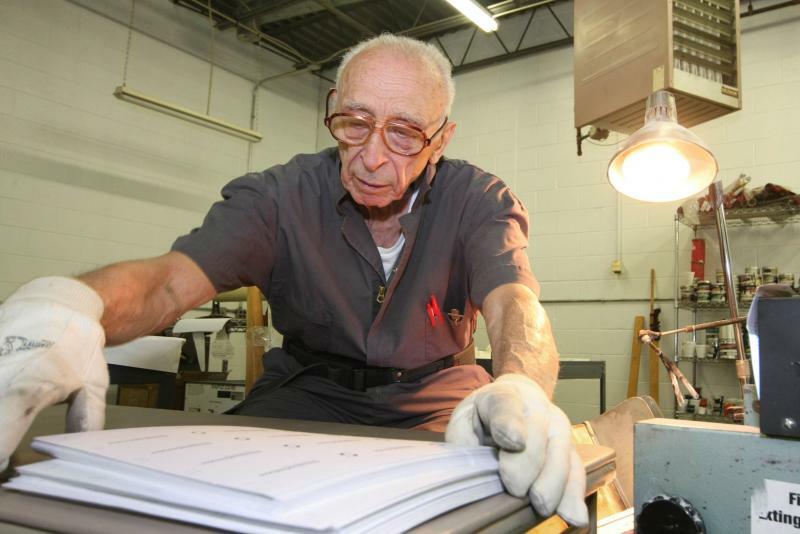 A WWII Navy pilot, artist and wood carver, Phil contributes his deep understanding and knowledge of the printing business and unique artistic talent to Paravano Company. The wife of Philip Sr, Dolores has remained a steady presence in the office of Paravano Company for more than 40 years, providing bookkeeping and administrative services.